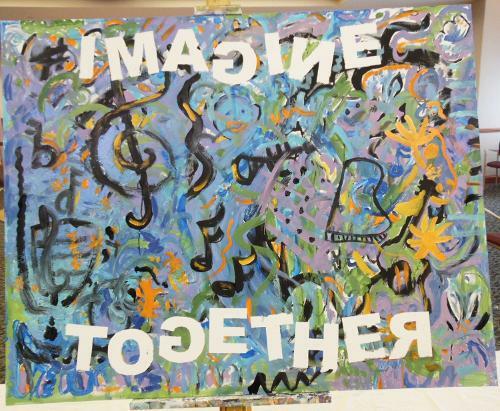 Immanuel community foundation executive director, Beverly Todd, is a talented painter (see her work here). 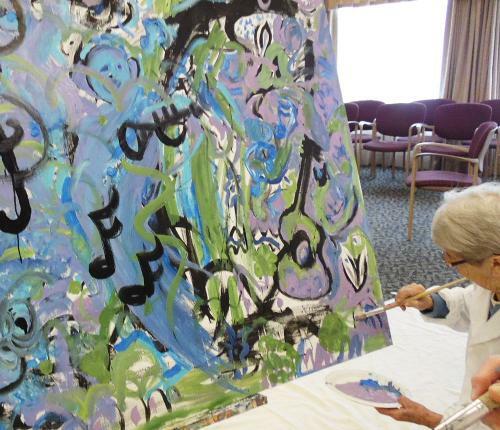 She visited The Landing and created an opportunity for the residents to express themselves creatively! 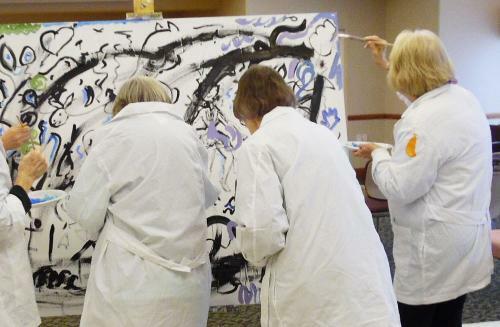 Residents had a delightful time painting a large white canvas together. 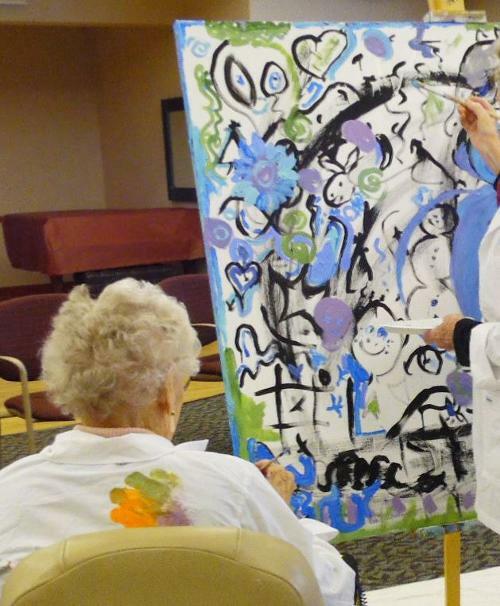 To learn more about The Landing, an Immanuel senior living community offering our full-continuum of care, visit their webpage or schedule a visit today.